Norway’s oil and wind energy company Equinor is in an early stage of identifying opportunities concerning offshore wind in Greece, according to a statement from the company, formerly Statoil. The statement follows the Greek media reports according to which the Norwegian and Greek governments are in talks on a floating wind farm in the Aegean Sea. 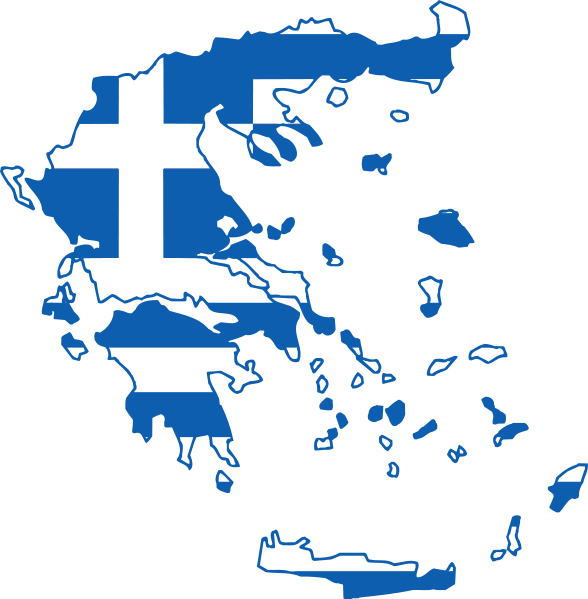 According to the Athens News Agency, the investment plan has been discussed between the Norwegian ambassador to Greece and the Greek government, Greek Reporter wrote. The project would be located in the center of the Aegean Sea and would be capable of serving up to 40,000 households, according to the report. Despite Greece’s major wind power potential, the local floating wind turbine market has remained stagnant since 2010. Equinor is involved in a number of significant wind projects worldwide, including four in the UK, one in Germany, and one in the US. Three of its UK wind farms employ conventional, bottom-fixed turbines, while the Hywind Scotland wind farm, majority owned by Equinor and minority owned by the United Arab Emirates’ (UAE) Masdar, employs floating wind turbines. “Close to 80% of the oceans resource potential is in deep waters. 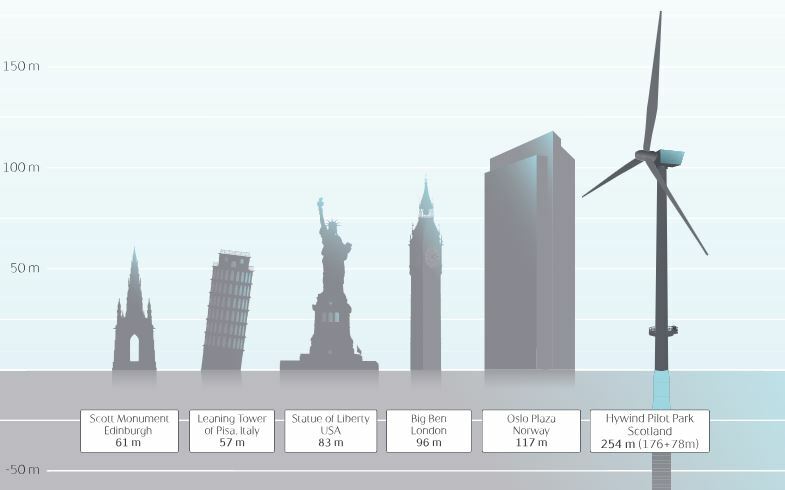 That’s ideal for floating offshore wind power,” according to Equinor’s website.